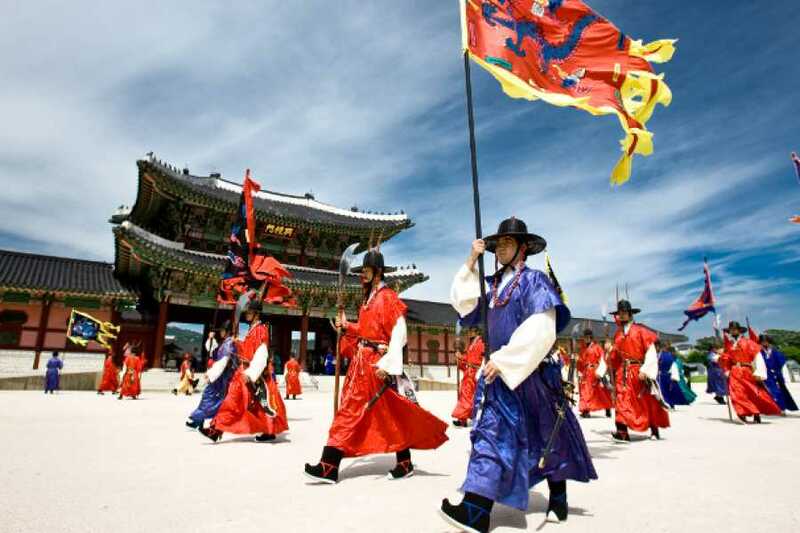 Visit the Gyeongbokgung Palace, and Bukchon Hanok Village to learn about ancient Korea, and see the original royal relics from the Joseon Dynasty at the National Museum of Korea and historical object replicas the National Folk Museum. 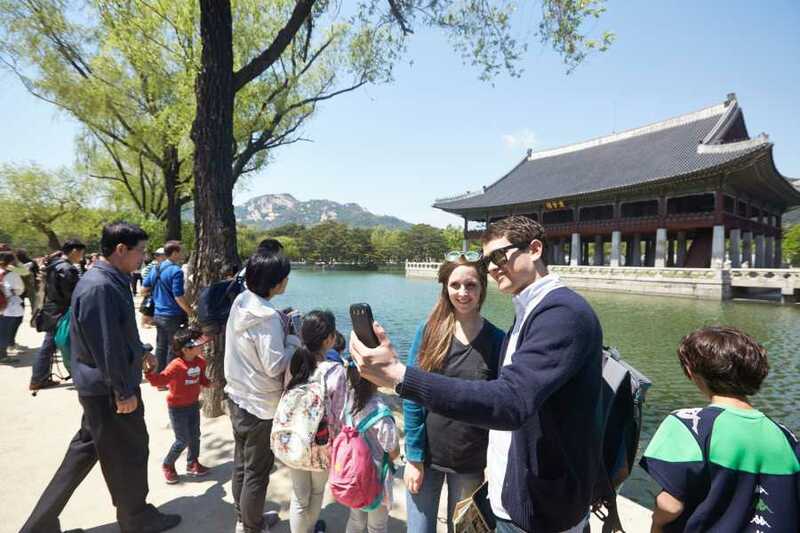 Start the tour by heading to Gyeongbokgung Palace, a royal palace constructed in 1395. 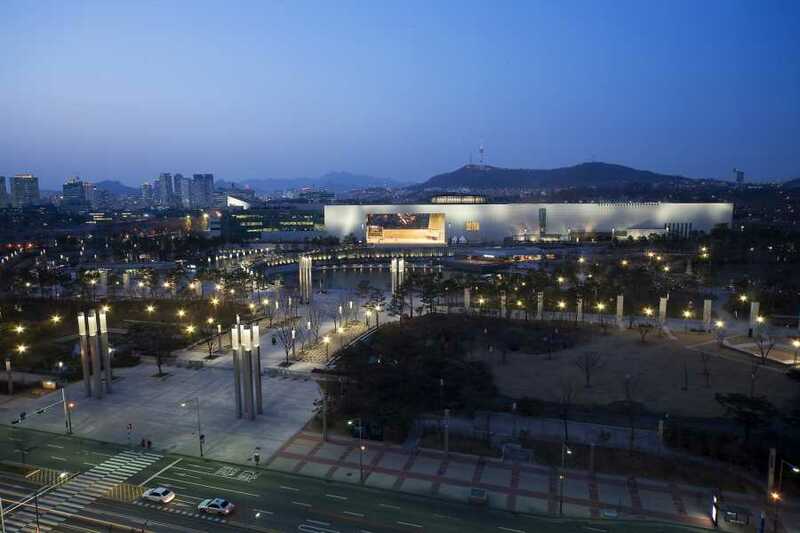 It is arguably the most beautiful and remains the grandest of all five palaces. 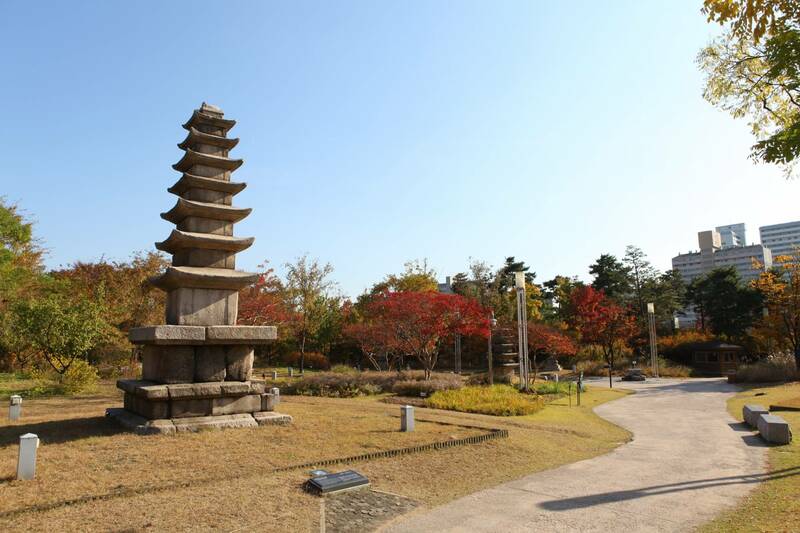 With your guide, marvel at the grandeur of the preserved portions and the restorations. 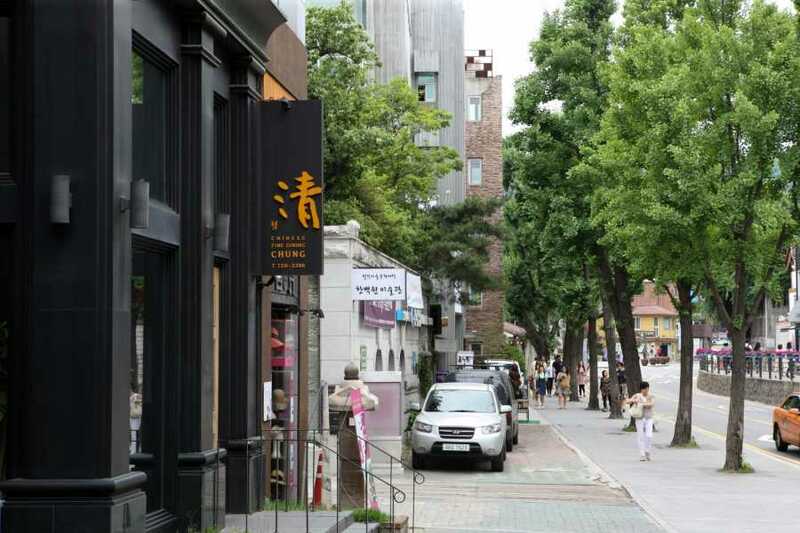 While here, we will head over to the National Folk Museum located inside Gyeongbokgung Palace. Here you can fully immerse yourselves in previous domestic and agricultural lifestyles, and learn about Korea’s cultural beliefs. 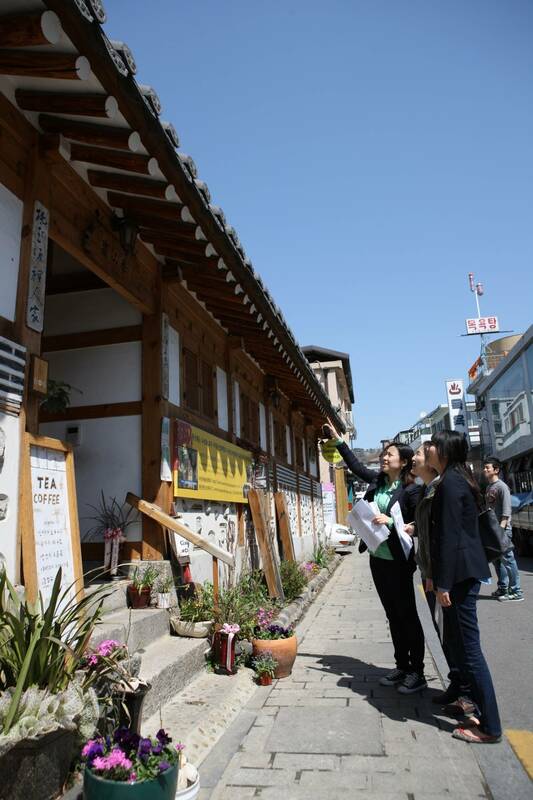 Continue on to Bukchon Hanok Village, a Korean traditional village with a long history. 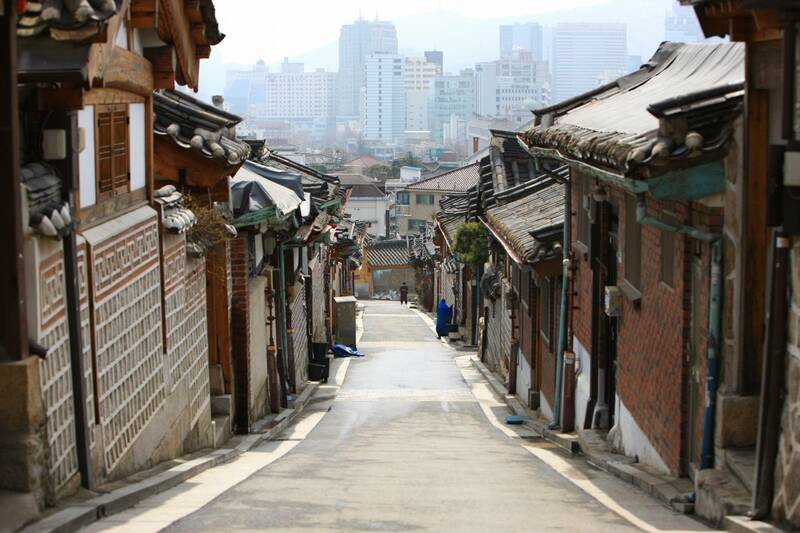 The traditional village is composed of lots of alleys, and is preserved to show a 600-year-old urban environment. 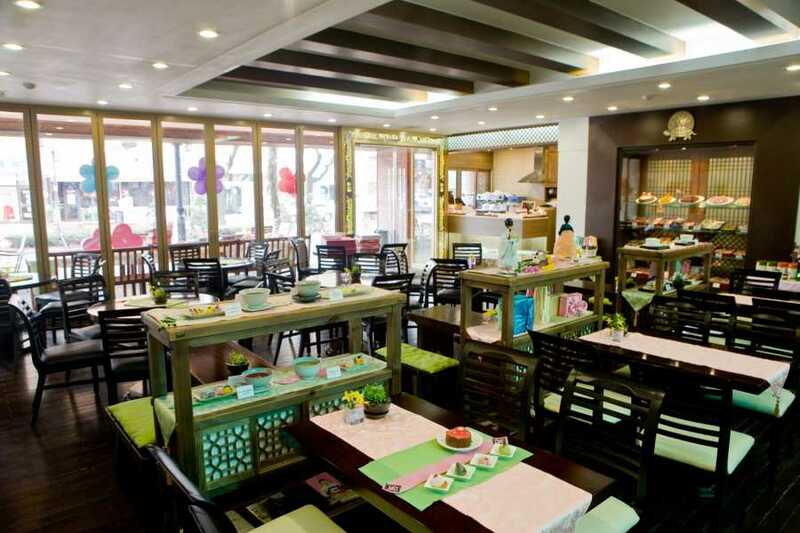 Many of hanoks operate as cultural centers, restaurants and tea houses, providing an opportunity to experience traditional Korean culture. 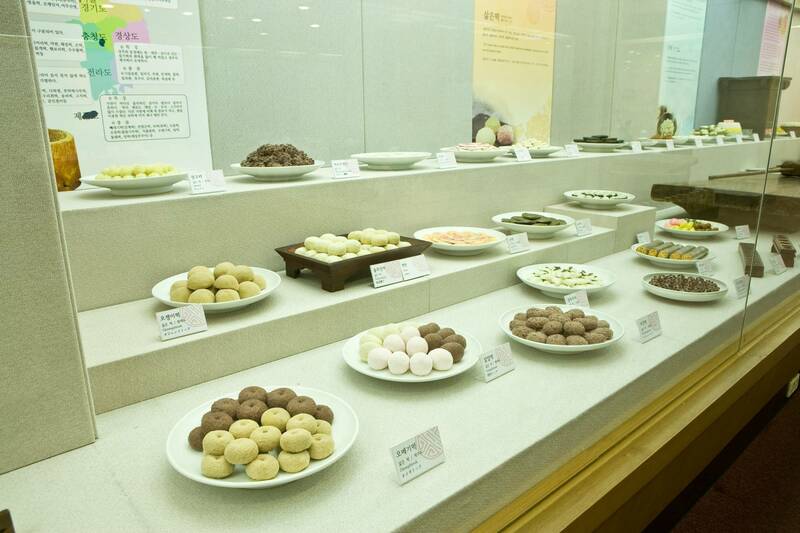 Your tour concludes with a visit to the Tteok Museum. 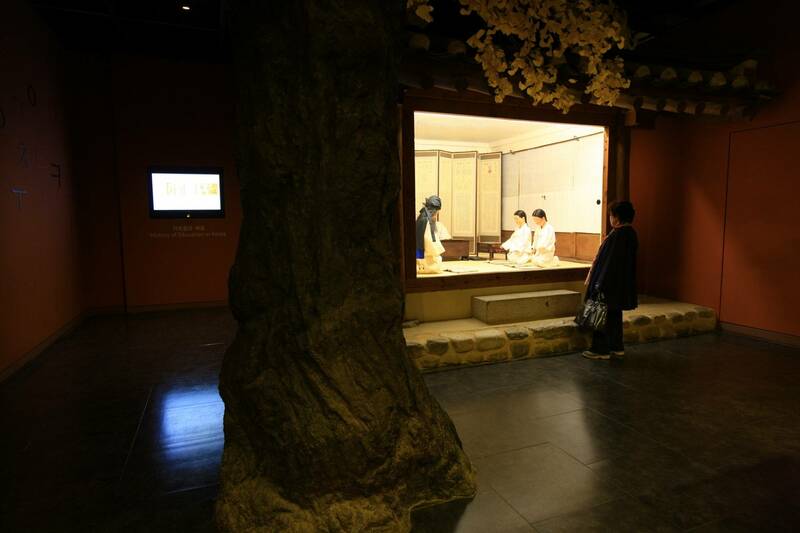 This unique museum exhibit various types of rice cakes and the different methods used to make these delicacies. Learn about the use of rice cakes in Korean rites of passage, and see displays of the 180 varieties of tteok.